This book doesn't waste any time picking up where the previous left off. In fact, it's been almost a week, time is almost up for the crew. 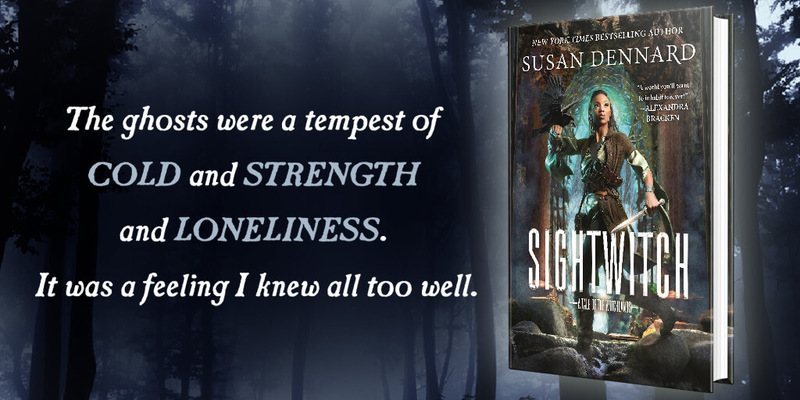 If you’ve read the previous book, you know where this one will pick up: with a rescue. And then, there’s those pesky new people who keep trying to kidnap Grisha. Those who complain about slowness in the first book have found that this one is quicker to pick up the chase, but I think that's because the previous one laid the groundwork so well. You know the players, you know the game, you'll probably be disappointed in how little bloodshed there is. I loved how soon we were thrown in the midst of everything. There’s really too much to say about this book and me. I disagree with those who are mourning the series, thinking that this is the end of the crows. Perhaps they will never work together again *sob* but there could still be room for that. Who knows, Kaz may pull them together for a “This is a heist only we could do” type thing. Oh man am I getting emotional now again. I like imagining how the Dynamics might change as they got older. Even though this book was sold as a YA and they do behave like teens in some ways, it feels less entrenched in that genre than others. There’s no way we can just leave Nina without further stories told, and Bardugo knows this. And although I think it might be too domestic, less her style, but a story about Jesper and Wylan would also be welcome. Like if they all went to Ravka? Oh dear. That would end up in all sorts of hijinks. Honestly, I'm bloodthirsty. My only disappointment is that there wasn’t more blood in the final chapters. DON'T LOOK AT ME LIKE THAT. 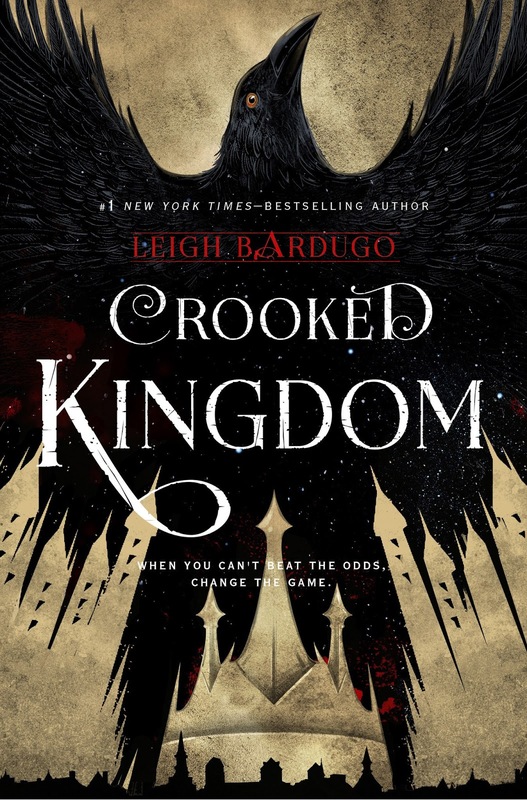 As for other disappointments… look, the Shu Han are way too simplistic a people for Bardugo to get away with. If you can bear the rest of her conceit, this might still be a little hard to swallow, but they are basically the Fire Nation from Avatar: The Last Airbender… and have way less racial diversity. I mean, all I'm saying is, everyone is described as having dark hair (black hair?) and golden eyes. And let’s be real, Kuwei is not a glowing example of his people either, even if they would do experiments on him and abuse his powers. Not that he has to be a good example, but there’s literally no other Shu-han we get to meet in this book. Also see my Six of Crows review about other concerns I have about homogeneity. Oh, but oh, those cameos. They gave me life. Bardugo already teased that we’d see some peeps from her Shadow and Bone trilogy, and I basically fell in love with her debut series vicariously. How does that even happen?